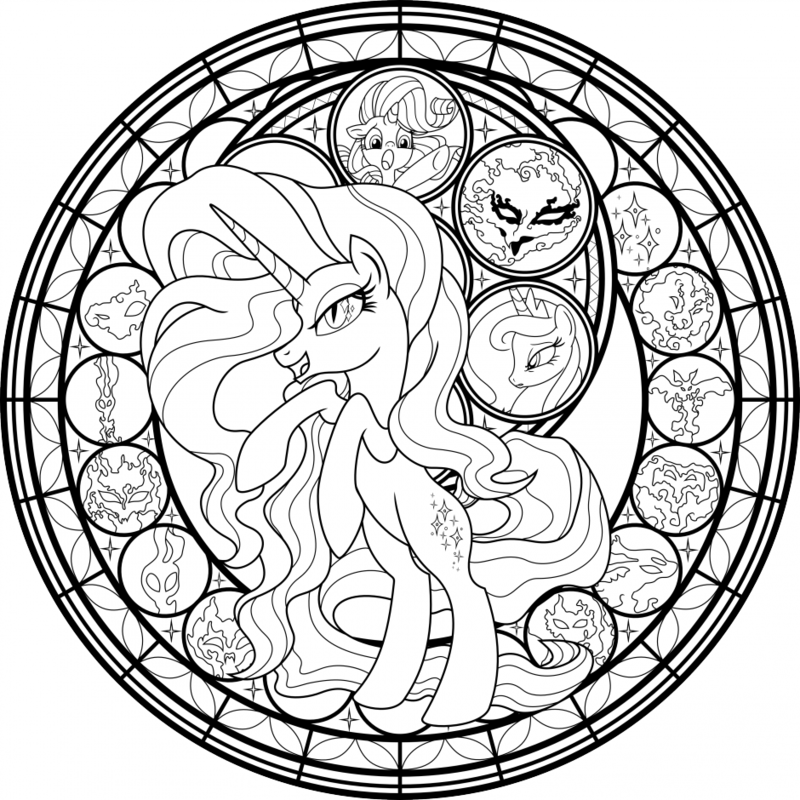 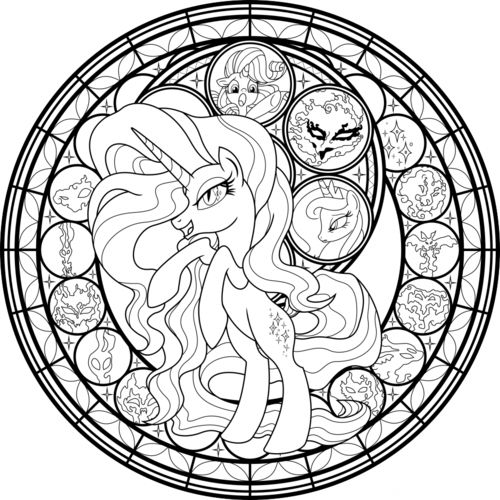 My Little kuda, kuda kecil Colouring Sheets - Nightmare Rarity. . HD Wallpaper and background images in the My Little kuda, kuda kecil Friendship is Magic club tagged: photo nightmare rarity rarity my little pony friendship is magic unicorn.